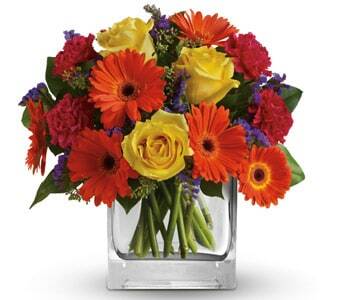 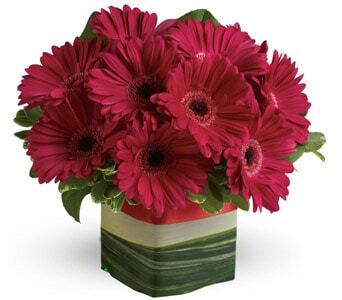 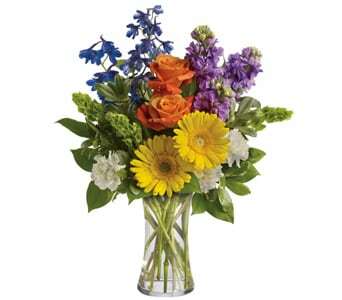 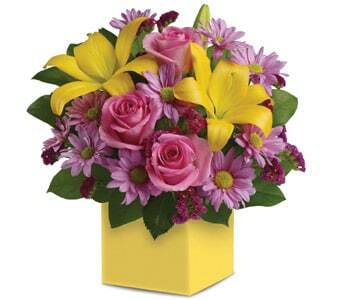 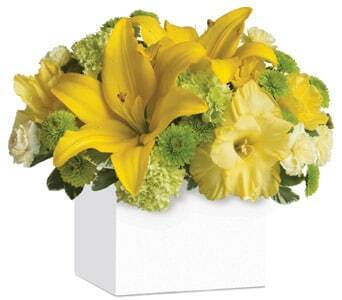 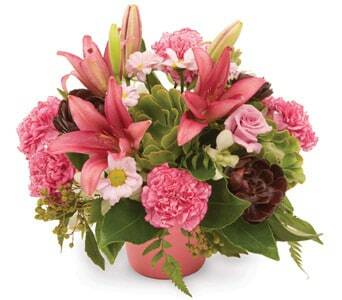 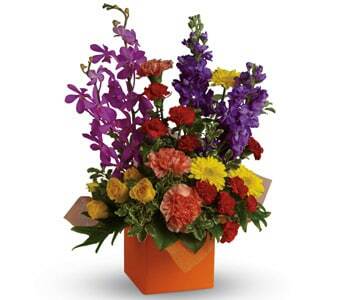 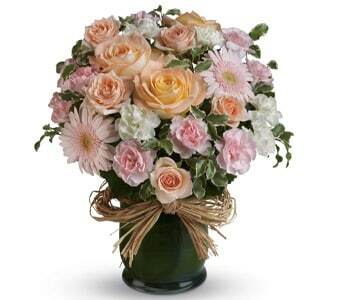 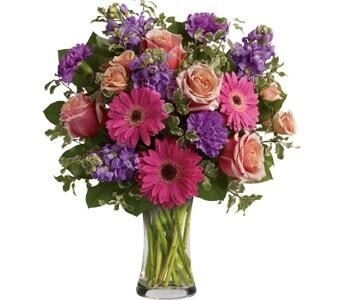 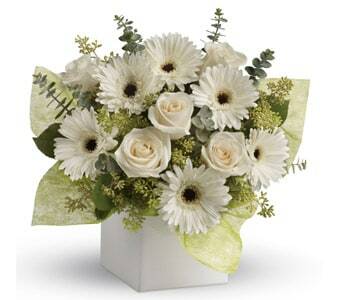 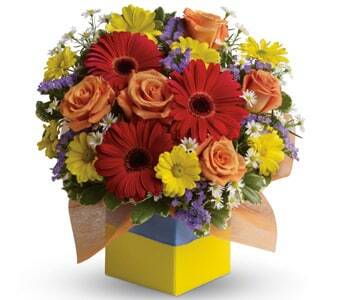 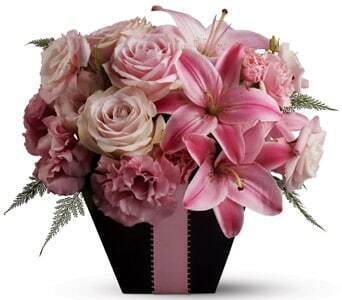 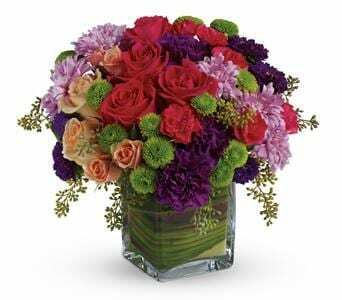 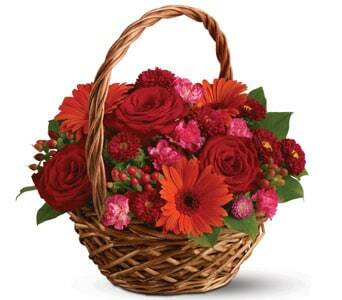 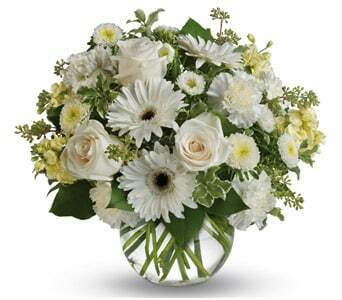 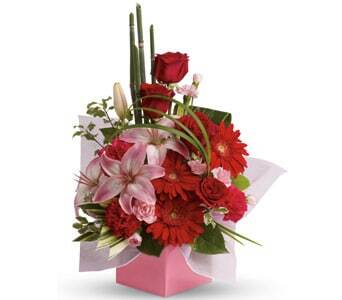 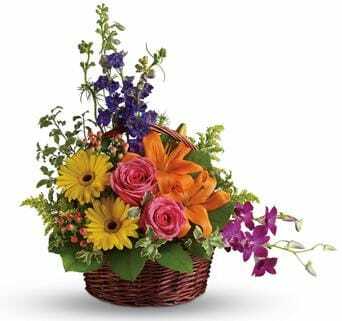 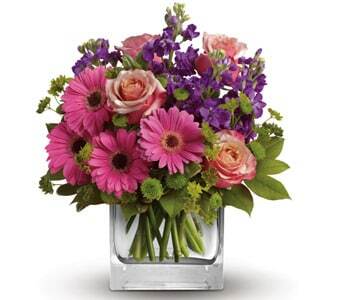 Flower arrangements are a great choice of gift to send when looking for something easy and fuss free. 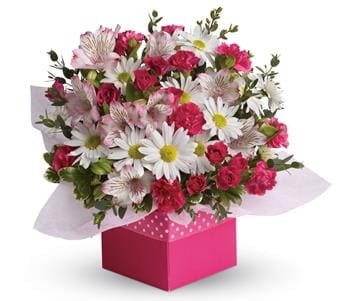 Our range of floral arrangements are designed and delivered in either a box or vase, so the lucky recipient doesn�t need to worry about finding a suitable container and water! 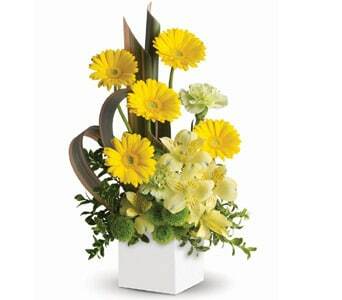 We recommend sending arrangements to those at work or in hospital, where vases may be in short supply. 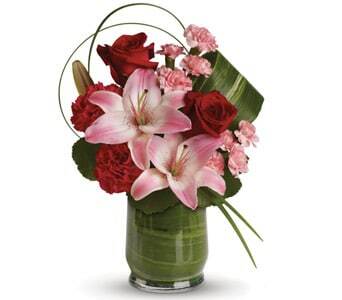 Our gorgeous range of Flowers with Vases are all available as arrangements, so the recipient can enjoy their flowers and cherish the beautiful vase forever. 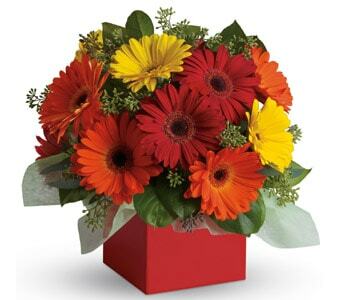 Popular flowers like roses, lilies, gerberas and daisies feature in many of our arrangements, in a variety of different colours and styles. 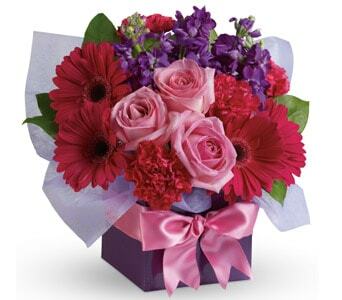 Order your flower arrangement online before 2 PM weekdays and 10 AM Saturdays and we�ll deliver your gift same day, Australia wide. 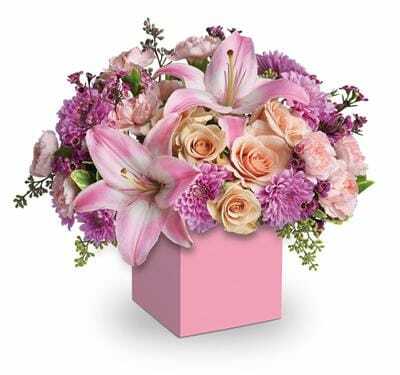 Petals Network�s selection of arrangements have been expertly designed and arranged in glass vases, containers and gorgeous boxes, using the freshest, seasonal flowers available. 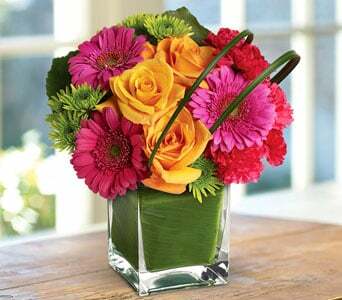 As floral arrangements can stand on their own and are well hydrated, they�re a great idea for event venues and hospitals where vases and containers may not be readily available. 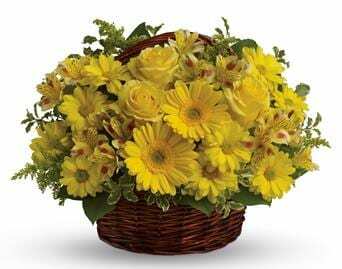 For other occasions like celebrations and anniversaries, arrangements can also be a wonderful choice, as they make a significant statement to your recipient and instantly add beauty and vibrancy to any room or table. 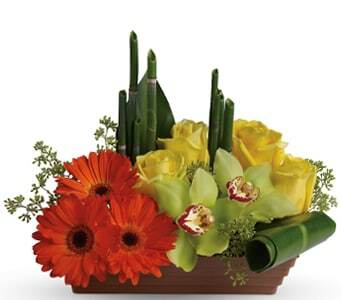 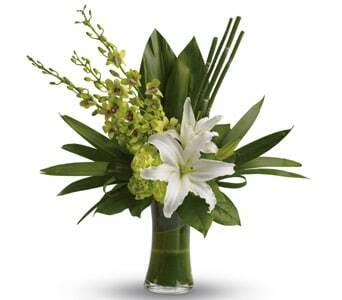 An arrangement can be an extravagant large grouping of big and bright flowers to a stunning display of a single orchid. 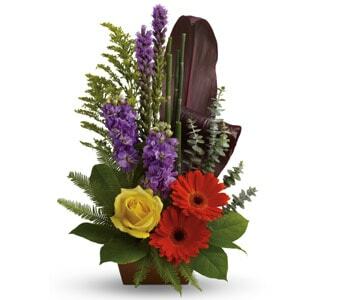 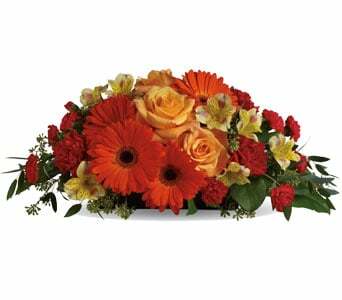 Whatever your preference, we've got an arrangement that can suit any occasion.